As the world’s busiest airport, Hartsfield-Jackson Atlanta International Airport in Atlanta, Georgia serves over 88 million passengers a year. 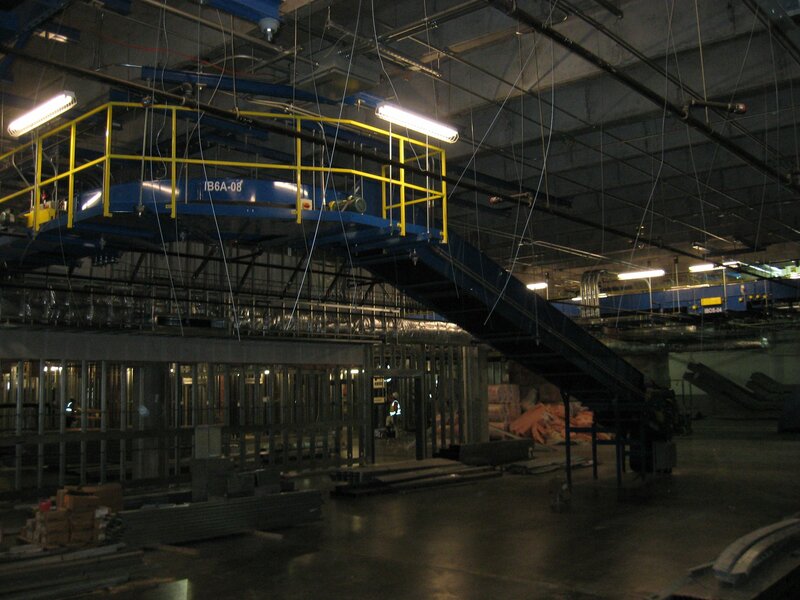 Any construction done on-site tends to be difficult with aggressive timelines. This was the case when the Airport Commission began building a new international terminal. The new terminal, Terminal F, is over 1.2 million square feet and required an extensive, state-of-the-art baggage handling system. Also a retrofit of the baggage handling system at Terminal E was needed. Because of our reputation for safe, on time and within budget installation projects, CCC was commissioned to undertake this massive project. 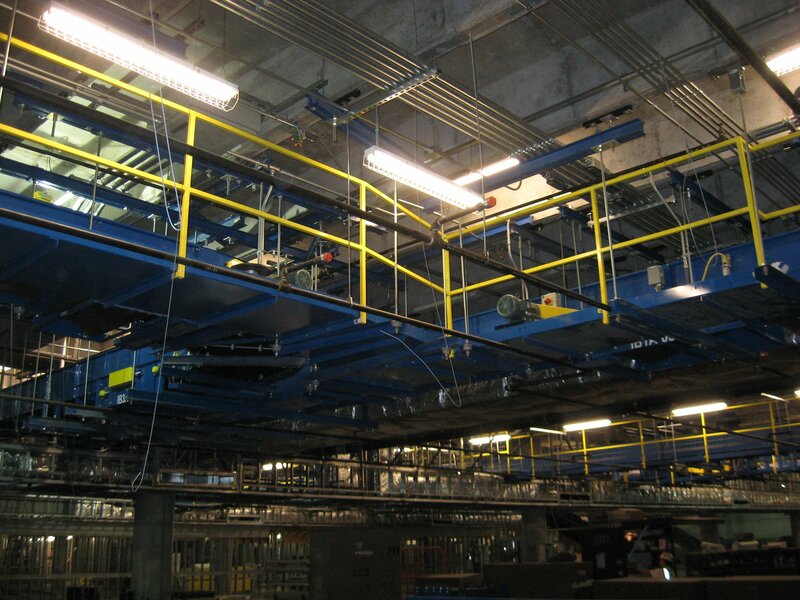 From 2009 to 2012, CCC worked diligently to get the Terminal F baggage handling system up and running. 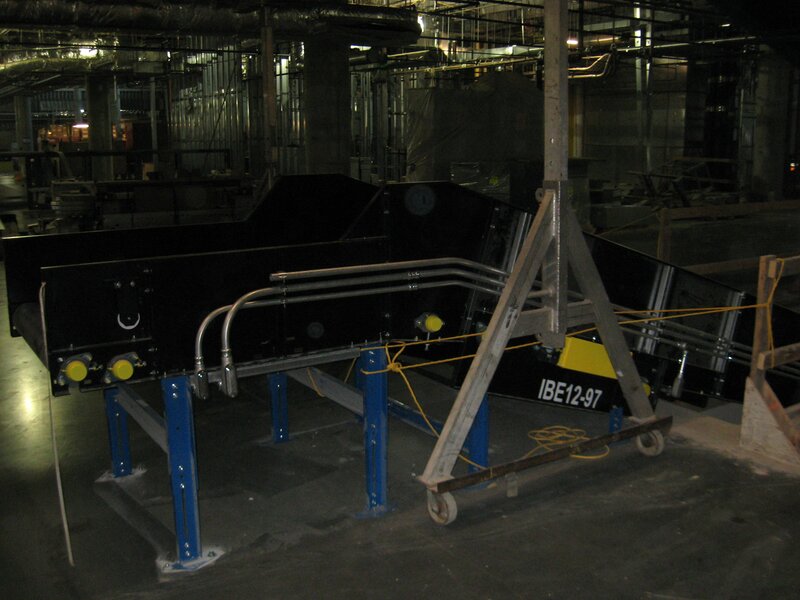 As the sole mechanical installer of the system, we installed over 11.7 linear miles of conveyors, along with installing 20 baggage claim units and 17 baggage make-up units. The update to Terminal E was also completed. CCC worked over 126,000 man-hours on the project without a single lost-time incident.